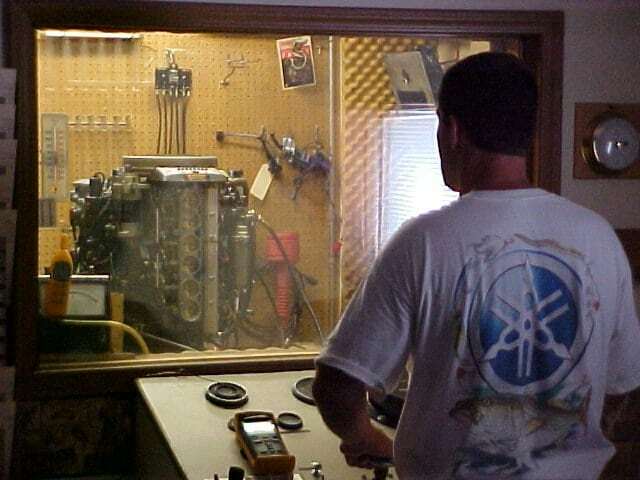 Machine Shop - Hydro Tec Marine Performance Inc.
Hydro Tec's machine shop has been machining outboard motors for over 24 years! 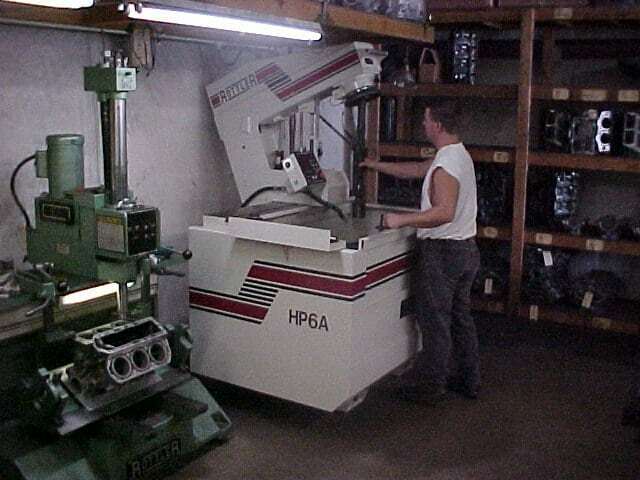 We use the Computerized Rottler HP6A diamond hone for precision honing everytime! We offer race proven engine building as well as race proven modifications to your Yamaha or Mercury outboard! We offer in-house Dynometer service! You can avoid long hours of break-in and have peace of mind that your engine is properly dialed-in! Try our new Fuel Injector cleaning service. Send us your Fuel Injectors from any Brand of Outboard (Yamaha EFI and HPDI, Mercury EFI and Opti-Max, Evinrude, Johnson, Honda, etc.) and we will flow and analyze injectors. We will then clean and back flow them in our Ultra-sonic cleaner and install new filters. Give your customers assurance that their outboard is tuned to perfection! 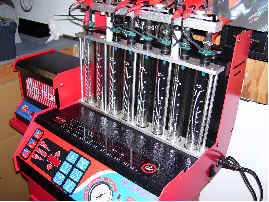 Introductory Price $25.00 per Injector!